Tinted windows can make almost any car look cool, even your Hyundai Elantra. And while this is a good enough reason to have your windows tinted for most people, not all of you are so easily persuaded. If you have ever been in a vehicle or seen one drive by with tinted windows, it is obvious that the look is aesthetically pleasing. The dark tint of the windows gives an unmistakable feel of sophistication and style. But what you may not know is that in addition to making your car look pretty sweet, window tinting has several other benefits that just might interest you. 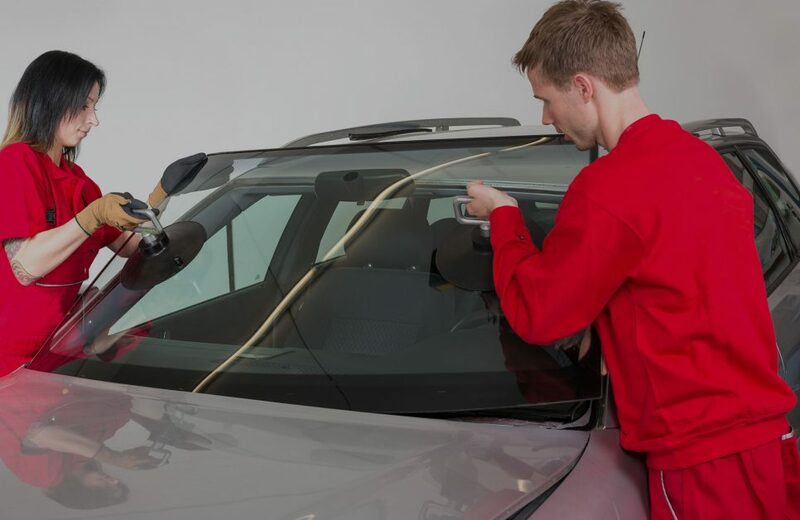 Clear Vision Auto Glass, your auto glass service in New Jersey, offers the benefits of having tinted windows. Not only do tinted windows make your car look cool, they keep you cool in your car as well. With window tinting, you can expect your car to be a lot cooler on the inside. By blocking out the sun, window tinting makes hot temperatures a little easier to deal with. You know just how damaging the sun’s UV rays can be to your skin. But you might not know that those UV rays can also damage the upholstery in your car. In just a few short years, the glare from the sun can change the look of your interior. Tinted windows block out the sun and protect your upholstery from becoming cracked and faded because nobody wants that to happen. It has probably happened to you several times over the years; you almost get in an accident because the glare of the sun momentarily blinded you. The sun shining persistently through your windows can impair your ability to drive safely. Tinted windows protect your eyes from the glare of the sun and allows you to drive safely. Tinted windows gives you the privacy you desire as you cruise the streets of New Jersey. Tinted windows ensure that fellow drivers on the road can’t check out what you are doing. This frees you up to go ahead and bang your head to some rockin’ metal bands like Twisted Sister and Europe. You can also sing along with your favorite Hanna Montana tunes if that is more your style. An additional measure of safety and protection provided by window tinting is the ability to slow down or completely deter an unwanted intruder. Forcible entry is a huge problem for vehicle owners and you can walk away from your car knowing that prying eyes can’t see the valuables inside. There are varying shades of window tinting that will appeal to most anyone’s taste. Dark windows aren’t just for the younger crowd as older folks find window tinting gives their Buick or Lincoln a good look. Well, at least as good a look as a Buick or Lincoln can have. Your vehicle will look great with window tinting and even better once you have that cracked windshield fixed. Schedule an appointment with Clear Vision today.